Why Don’t We See the Impact of Voter Registration Drives? 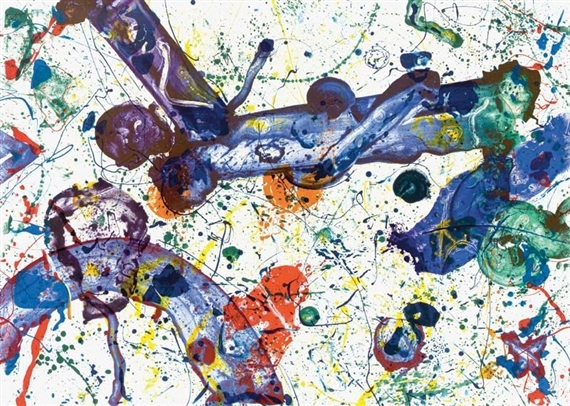 King Corpse, by Sam Francis (1986). Talking about elections is hard. That doesn’t stop politicians and news media. I mean, there’s something that tends to go unacknowledged … About the complexity of democratic election results. From the local to the national. From votes on referenda and constitutional amendments to races for political offices. Elections are almost always determined by a small minority of swing voters … But we talk about the results as if the electorate really was a coherent “body politic” that had deliberated, reached a decision, and announced it with ritual fanfare. Of course, human social life is full of tensions and confusions between identifying-with and separating-from the bodies of others. The ambiguity and contradictory emotions involved in experiencing and committing to the similarities or the differences between self and other shape what it means to be human. Being part of, with, or even in others often defines identities through distance and intimacy, tenderness and violence. Bodies link us and keep us apart, very very metaphorically AND very very literally. But when democracy seems only to enhance the ambiguity between separate, free, and variable versus collective and coherent and constrained bodies … well, that seems to undermine the point of democratic rule and accountability, for citizens and elected rulers alike. It would hardly be the only instance in which ritualized, mass media drama makes it seem like the very performance of elections is enough to make our bodies and their connections to others’ sufficiently safe and orderly. The recent mid-term Congressional elections in the United States don’t seem to be unusual in ideologically producing “the body politic.” This, despite President Obama’s so understated response to his political party’s widespread losses. Although Obama stated yesterday–in his press conference about the broad Republican victories in congressional and gubernatorial elections across the United States–that 2/3 of voting-age citizens did not vote on November 4 (a figure that is only a slight exaggeration), he said something else. “I hear you.” Of course, hearing the electorate’s imagined voice is like reading tea leaves. It’s pretty easy to hear what you want to hear. That is, to use mass media to tell a broad spectrum of political stakeholders that you hear clearly and coherently what the body politic is really saying. What is it about the electorate that the “body politic” myth helps to hide? Here’s what really surprises me. Consider that November 4th’s voter turnout was typically low for a mid-term US election. And longer-term demographic trends had only marginal impact on making the vote a bit closer than it would have been otherwise. It’s a frequently repeated story that newly registered, previously marginalized or disaffected minority and young voters helped bring Obama–and a short-lived, very large Democratic congressional majority–into office in 2008. Yet, the addition of those so-well-documented new voters seems to have been offset by other voters dropping out. Who were they? 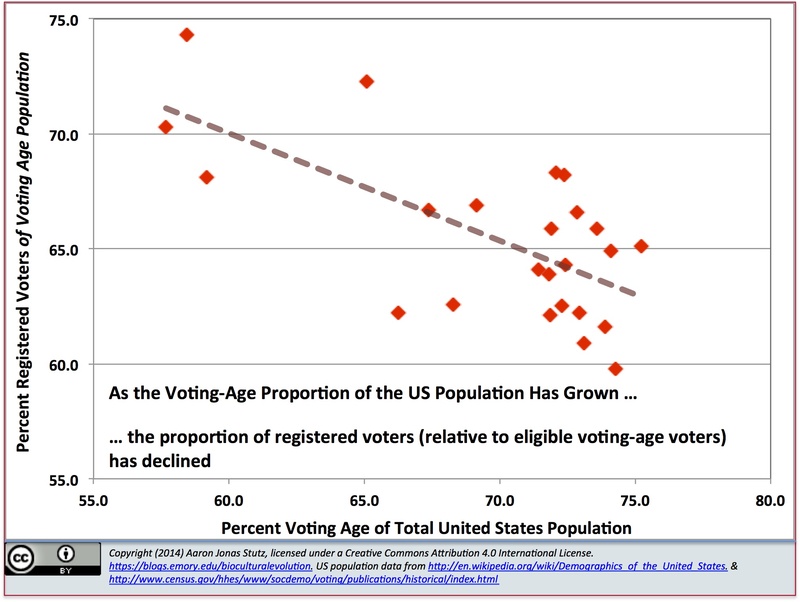 The net effect on voter participation has been negligible. That is, when we take growth in the voting-age population into account. As the United States total population ages, the percentage of voting-age citizens will grow at the expense of the percentage of minors. In this context, historical trends suggest that voter registration and turnout–as percentages of the voting-age population–are likely to remain flat. The electorate is not getting more inclusive. It is surprisingly clear that the United States electorate is still disproportionately dominated by older, not-so-financially-strapped citizens. The composition of the swing voting groups may fluctuate slightly in terms of racial, ethnic, gender, and age-cohort composition. But poorer people who are at best tenuously integrated into the mainstream financial system are massively, disproportionately over-represented among non-voters. Thirty-three percent of the voting-age population in the United States enjoys less than $30,000/year in family income. But this low-income group comprises nearly half of the non-voters. There seems to be some incompletely understood dynamics in who drops out of the electorate. 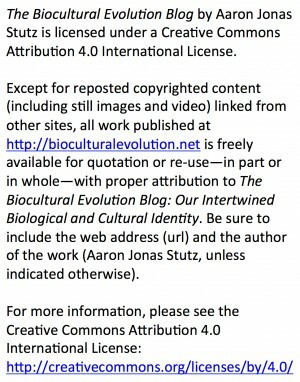 But it’s about the cultural and political dynamics of economic marginalization. There is still a lot of work to do to make the American democratic system into a force for building an inclusive, tolerant body politic. 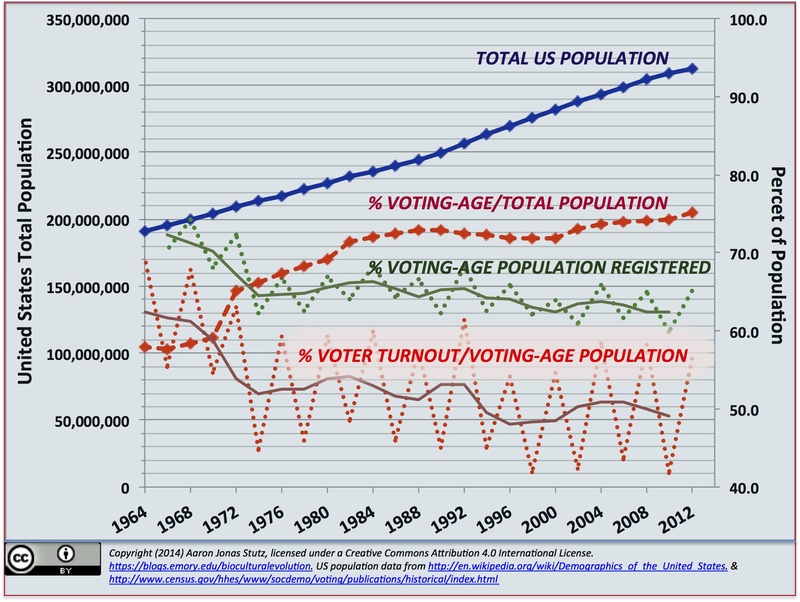 As the voting-age population has increased as a percentage of the total US population, the participation of eligible voters has actually declined. With this decline, economic inequality has increased and stagnating economic opportunity has become the norm for lower-income adults.